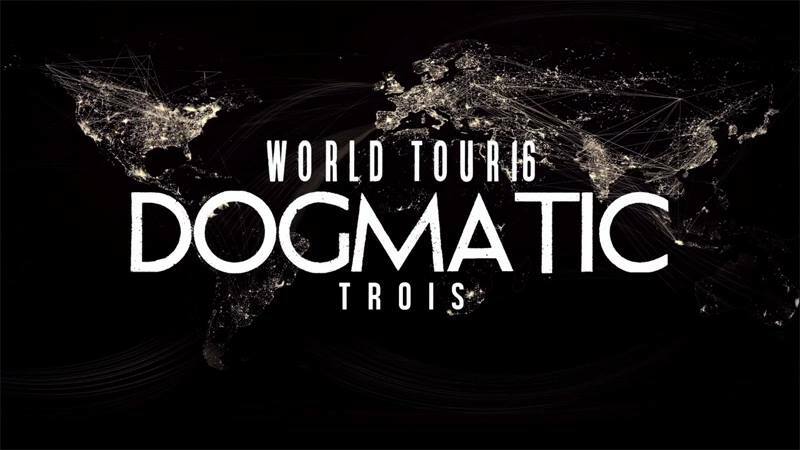 the GazettE - World Tour Dates Officially Announced | VKH Press – J-Rock & Visual Kei Coverage Worldwide! Along with the exciting trailer, the GazettE (which we also posted here) released to announced the tour, the band also revealed the full list of shows! Titled WORLD TOUR16 DOGMATIC -TROIS-, the band takes on the world in 3 separate movements: the Americas, the Far East, and the Continent. The band's message to the world about the tour can be found below, as well as a full list of the tour dates!